At Lessons With Jonathan, we want you to have the best experience possible! 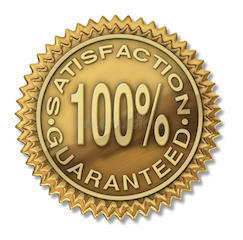 That is why we offer a 100% Satisfaction Guarantee. If for some reason, after 30 days, you decide that the course isn't what you needed, just send us a quick email through the CONTACT form and we will send you a full refund.